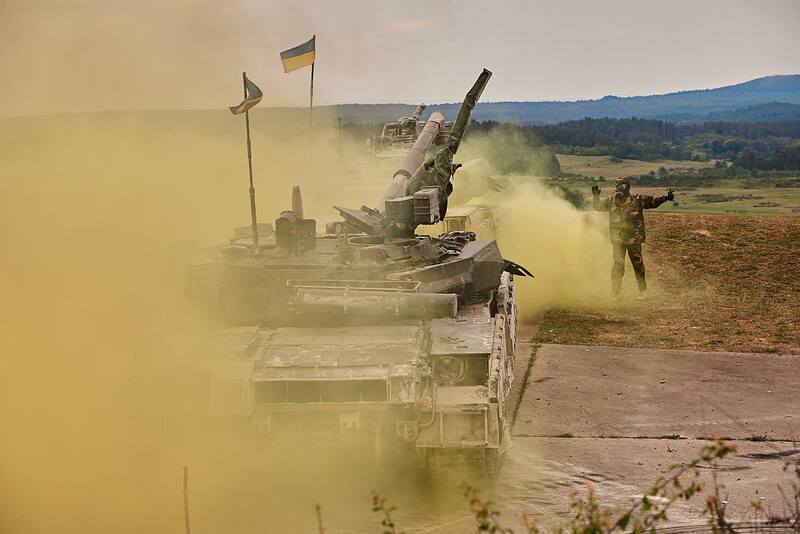 GRAFENWOEHR, Germany - the fourth day of third Strong Europe Tank Challenge at the Grafenwoehr Training Area completed. 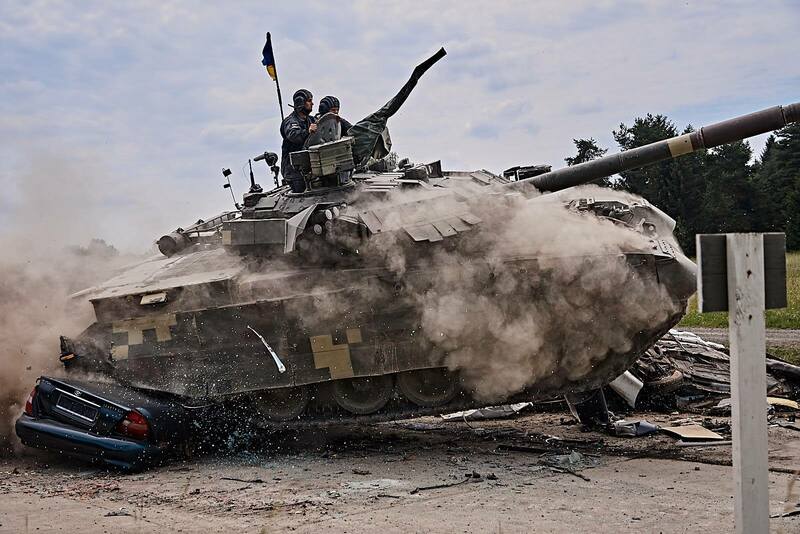 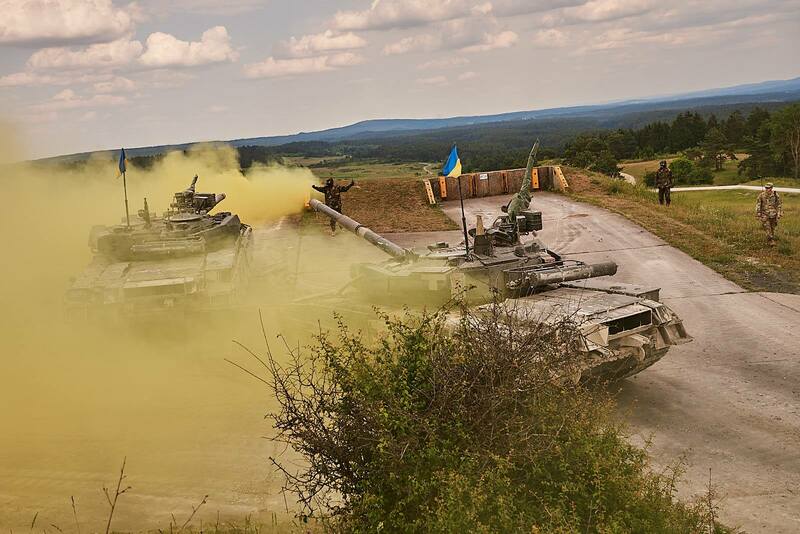 On the fourth day, Ukrainian tank platoon from 1st Tank Company, 14th Separate Mechanized Brigade (14th Mech Bde) competed in four disciplines. 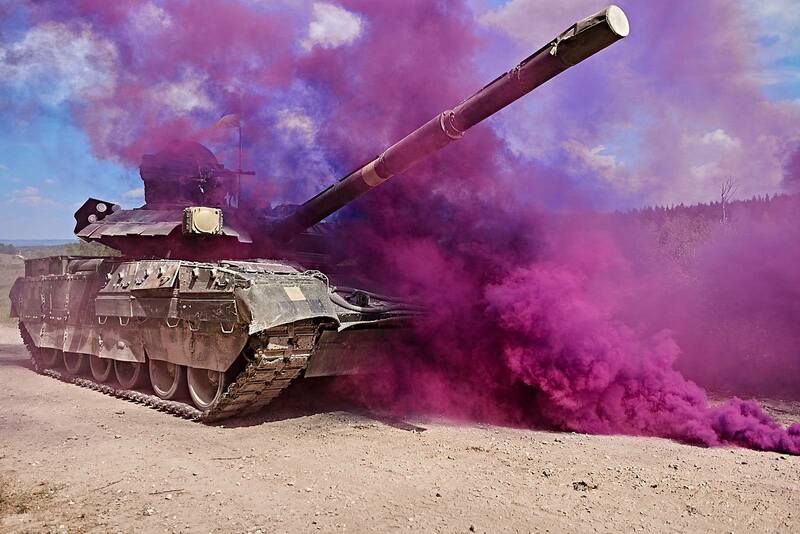 The most spectacular and dynamic were speed driving and medical evacuation.